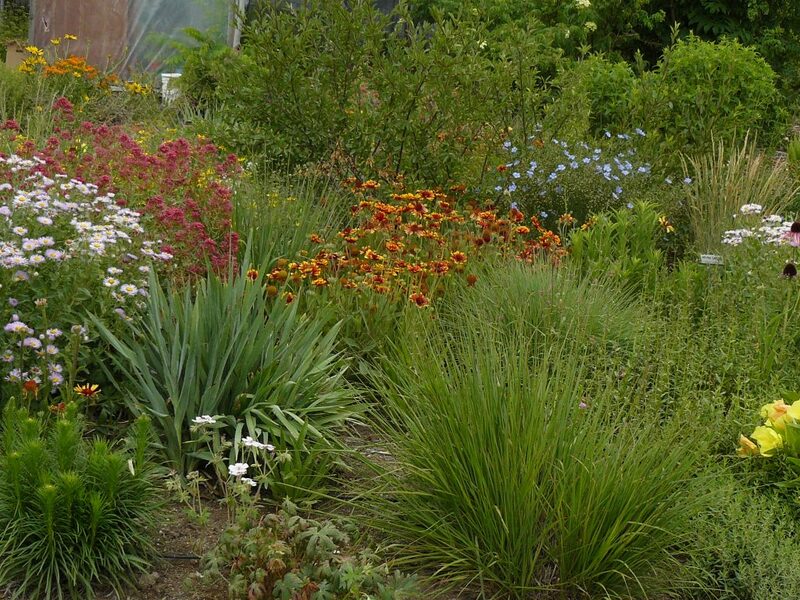 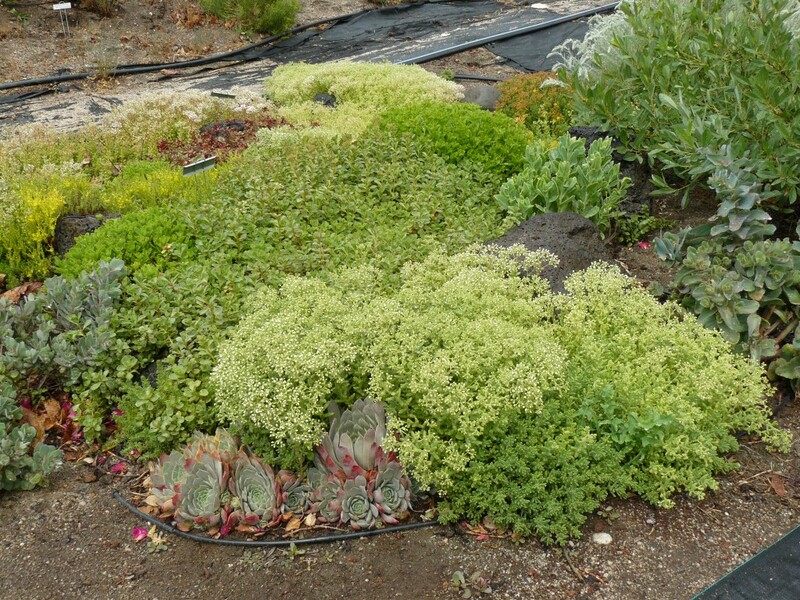 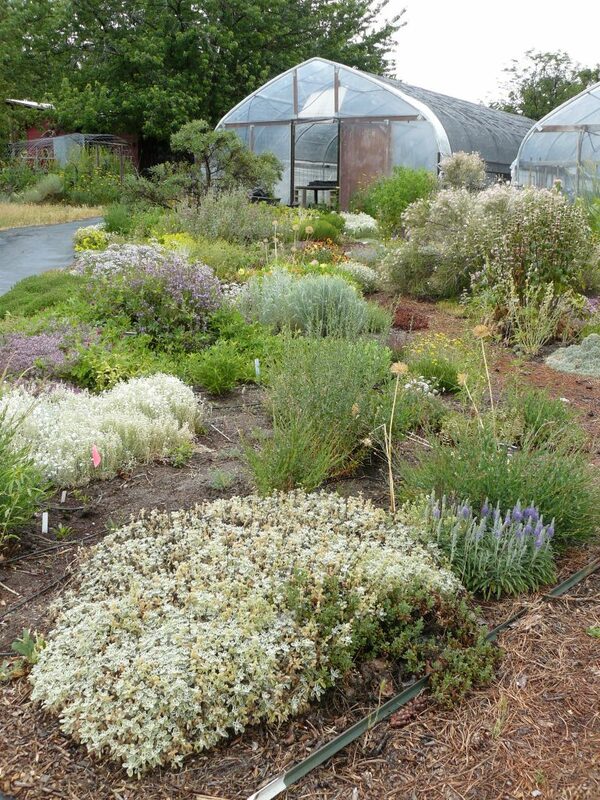 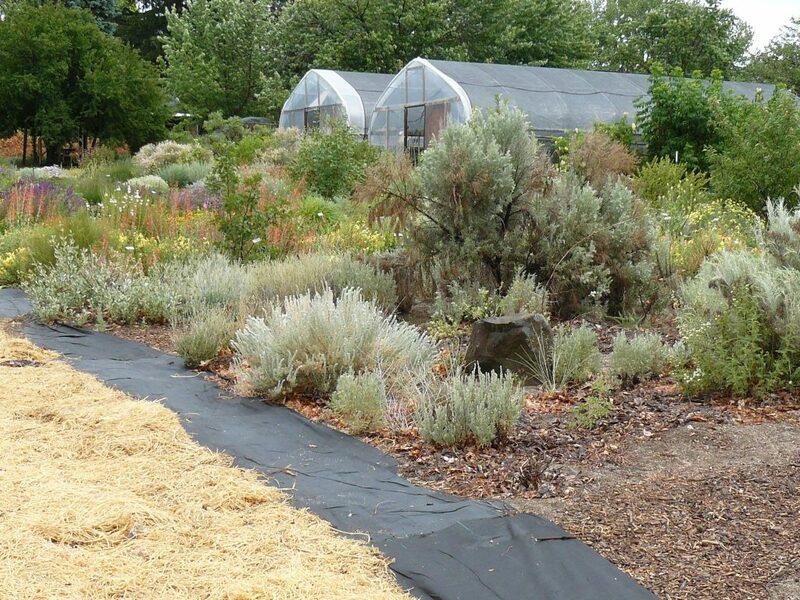 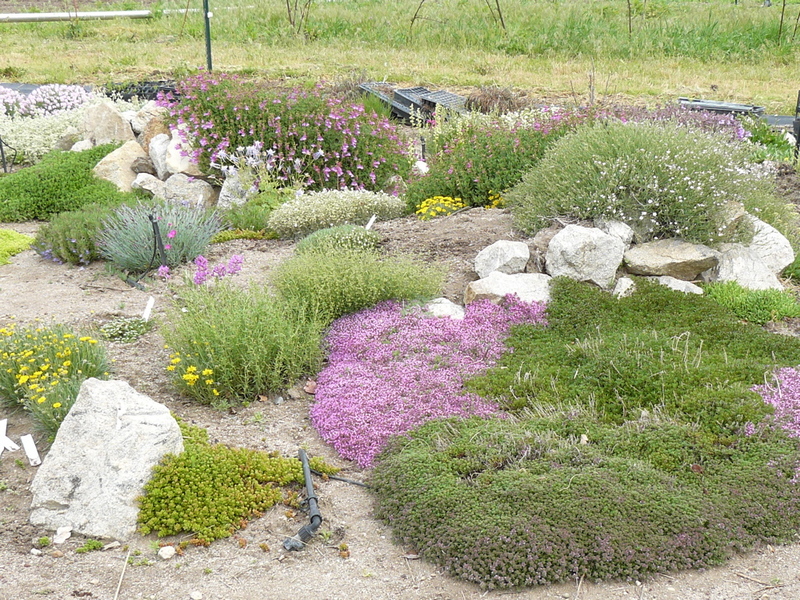 At DRAGGIN’ WING FARM we have planted a number of display gardens for demonstrating and testing native and xeric plants. 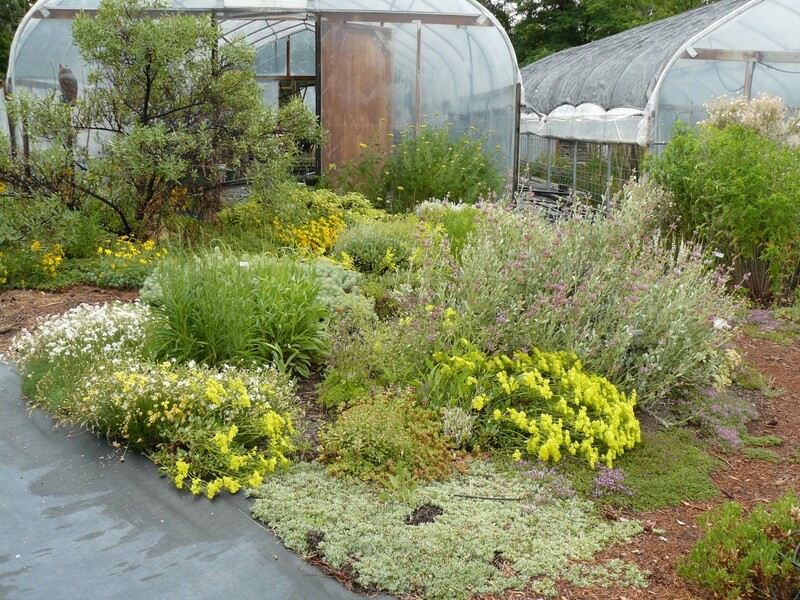 We use the beds to learn more about our plants and as a source for seeds and cuttings.Visitors can see how the plants look as they reach mature size and how they do from season to season. 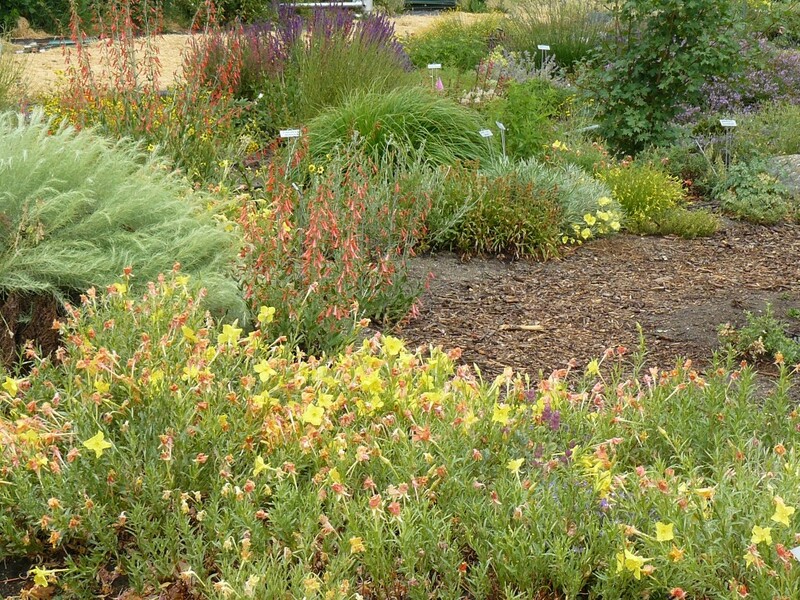 This is a valuable tool if you are planning your own landscape. 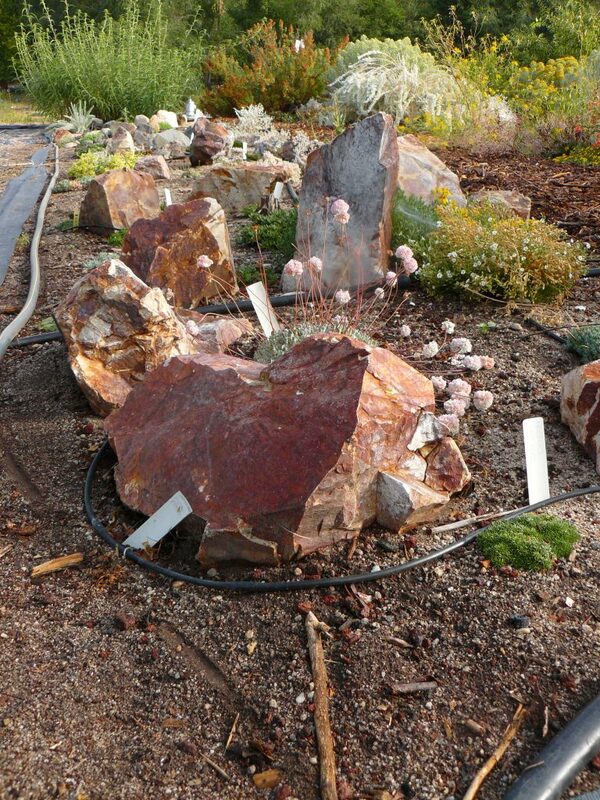 About one-third of the display area is devoted to a “Northern High Desert” landscape. 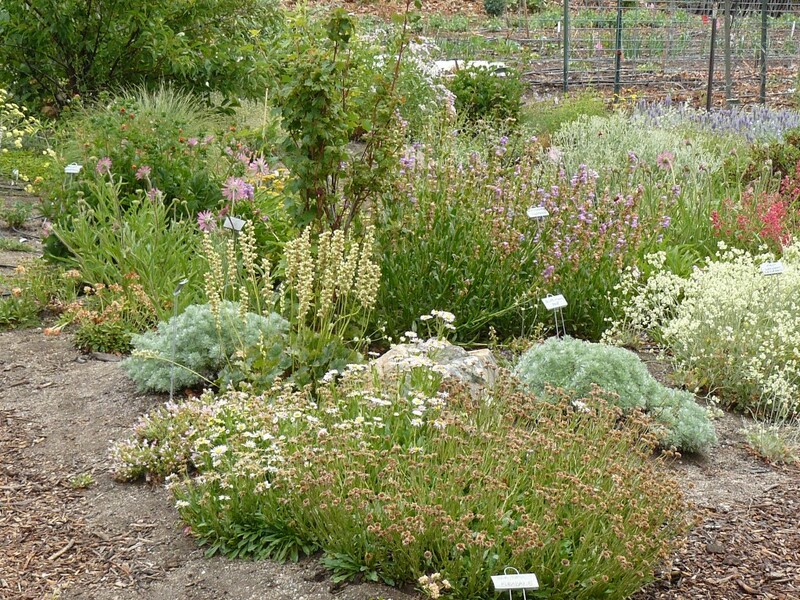 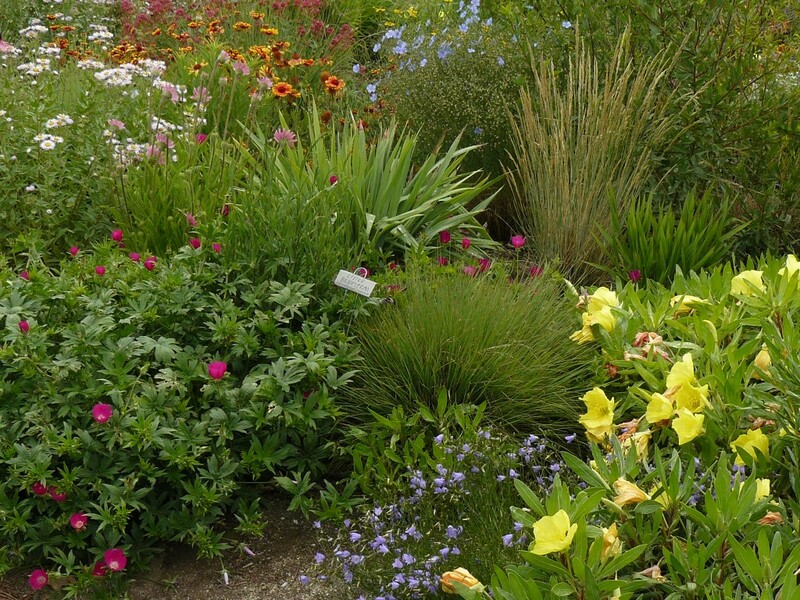 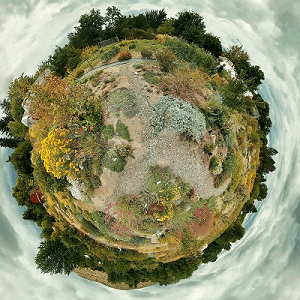 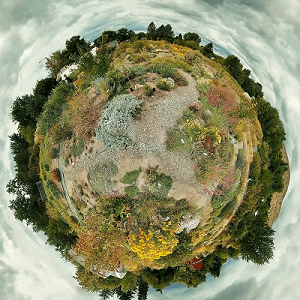 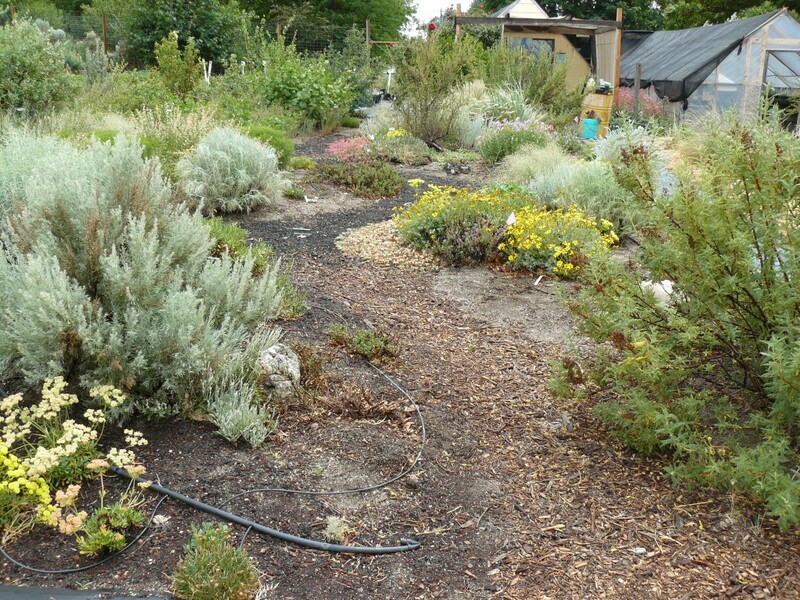 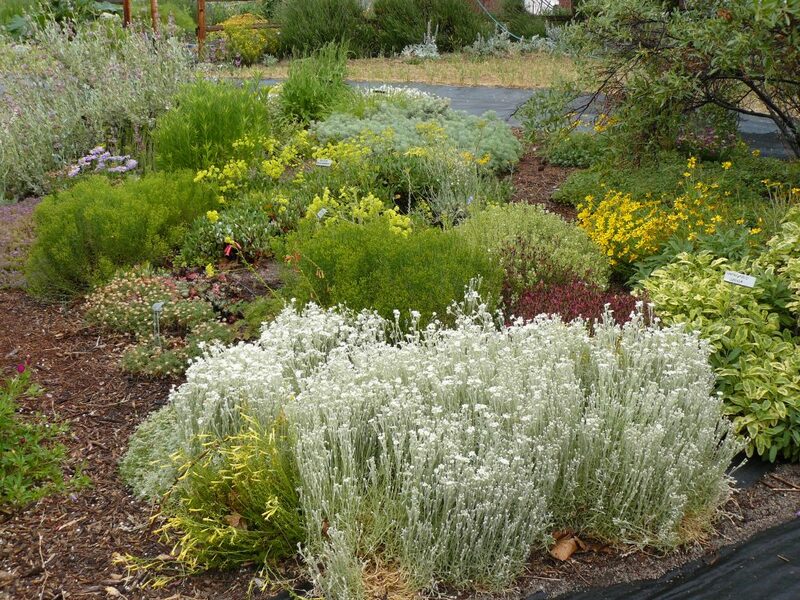 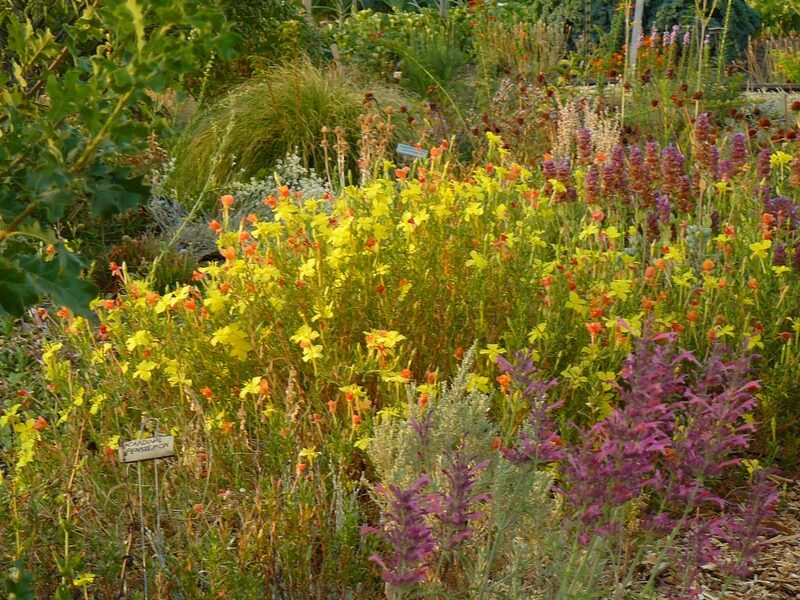 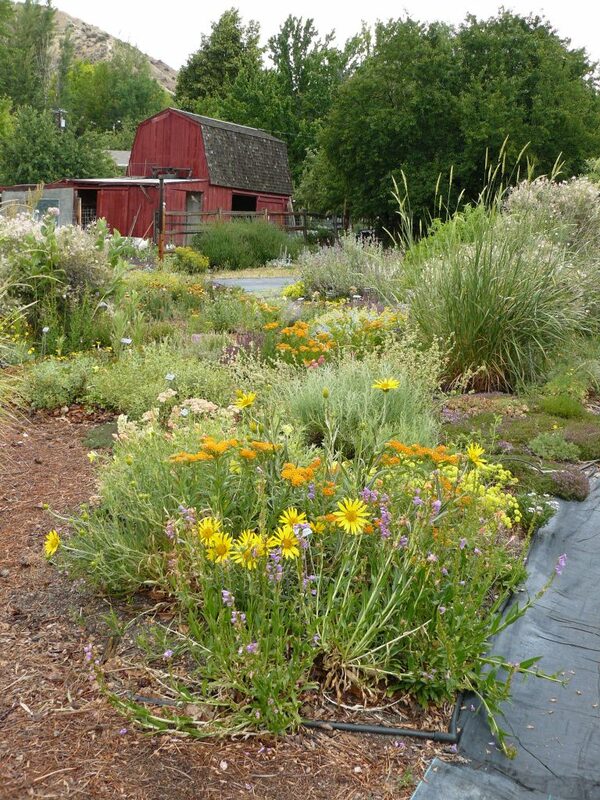 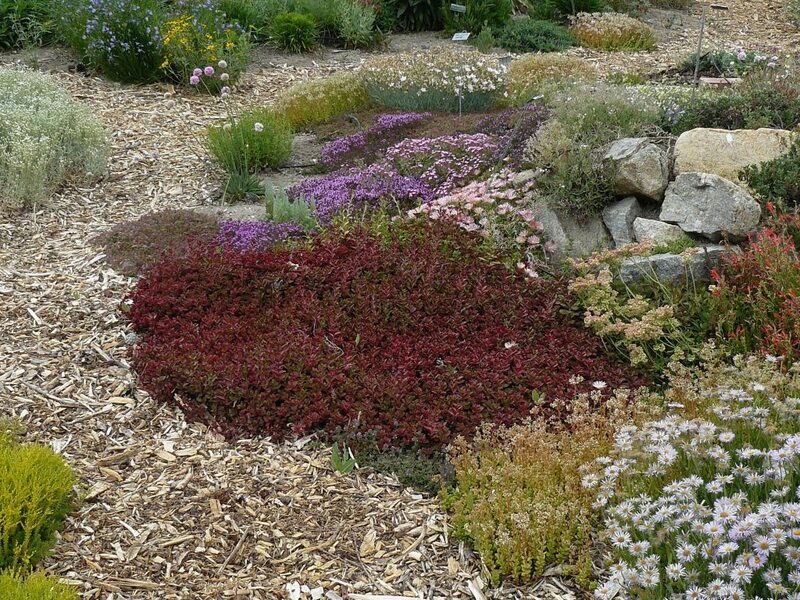 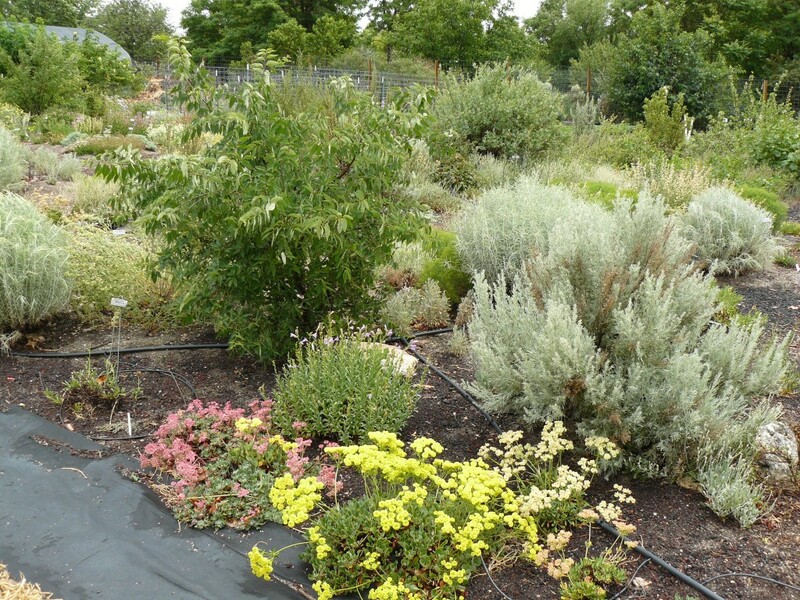 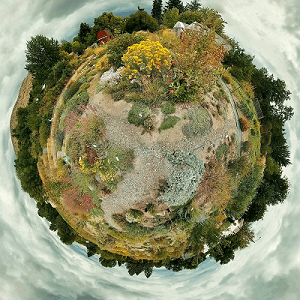 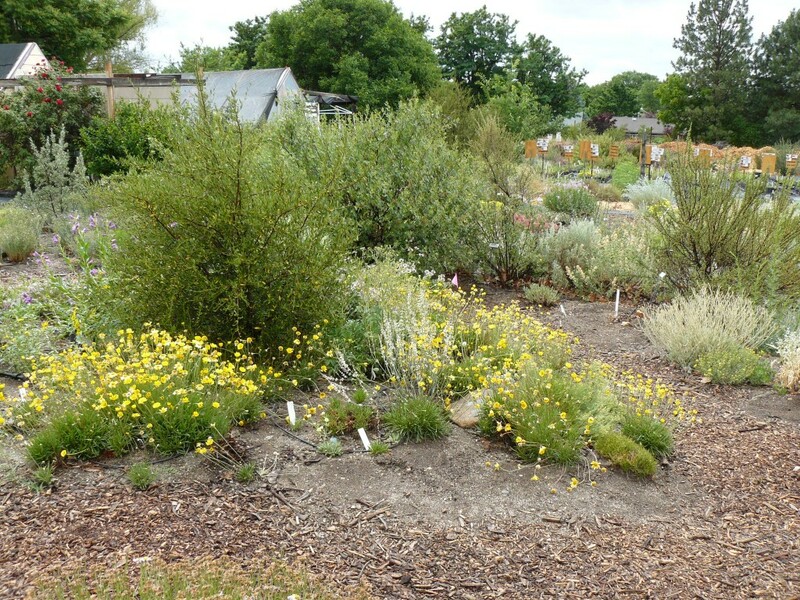 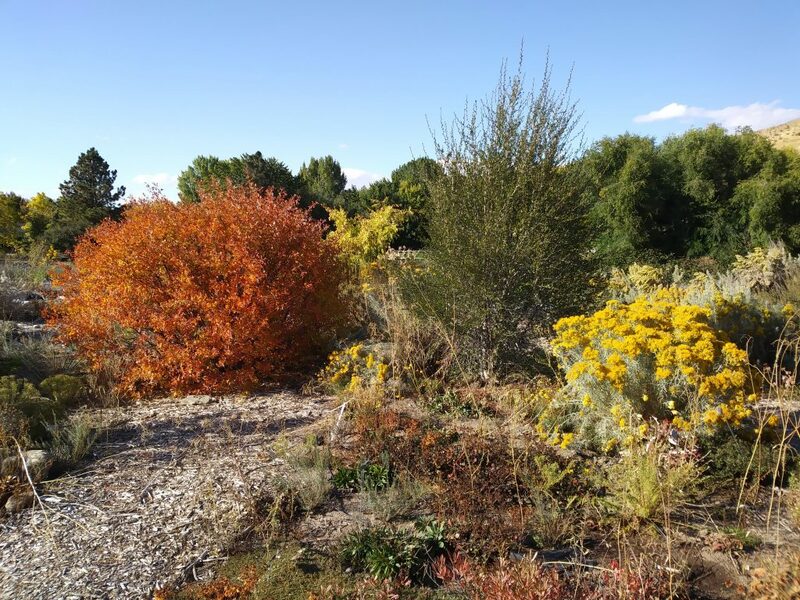 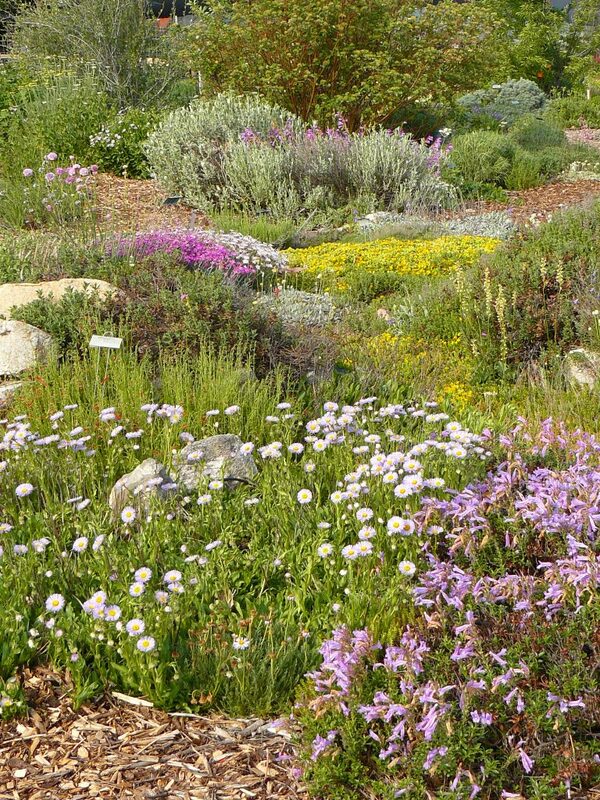 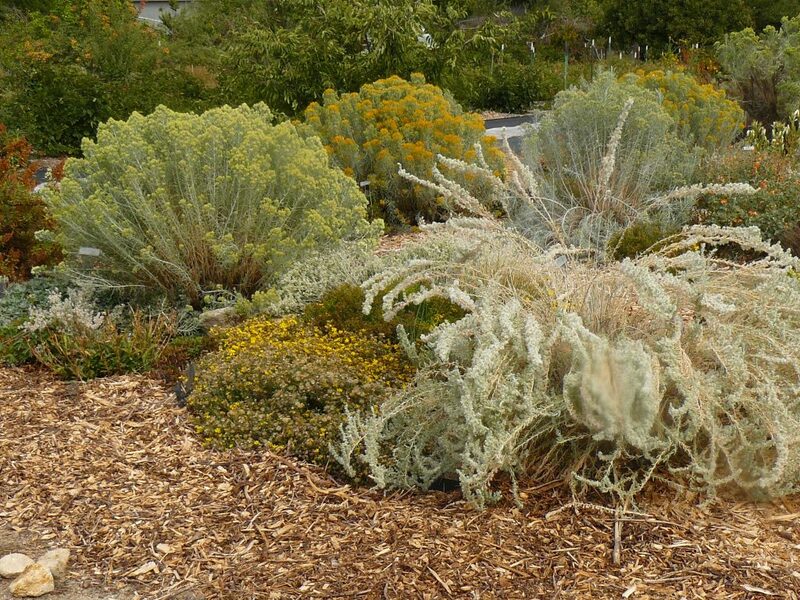 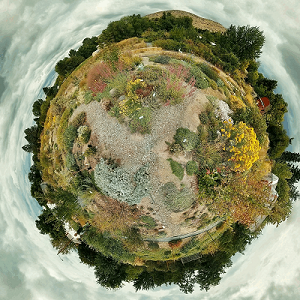 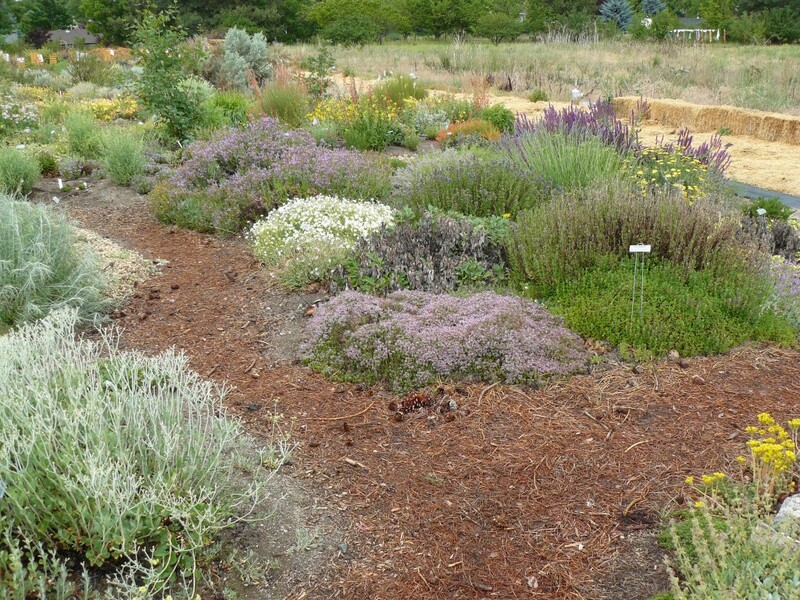 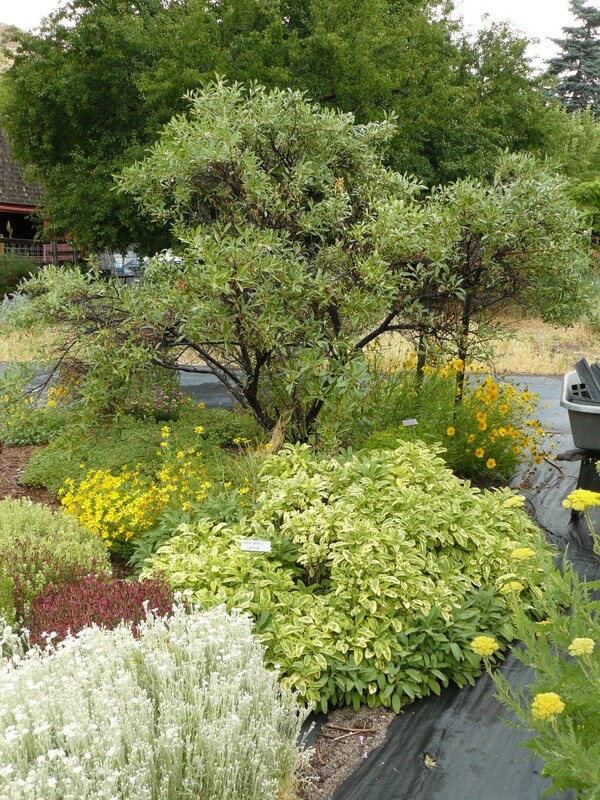 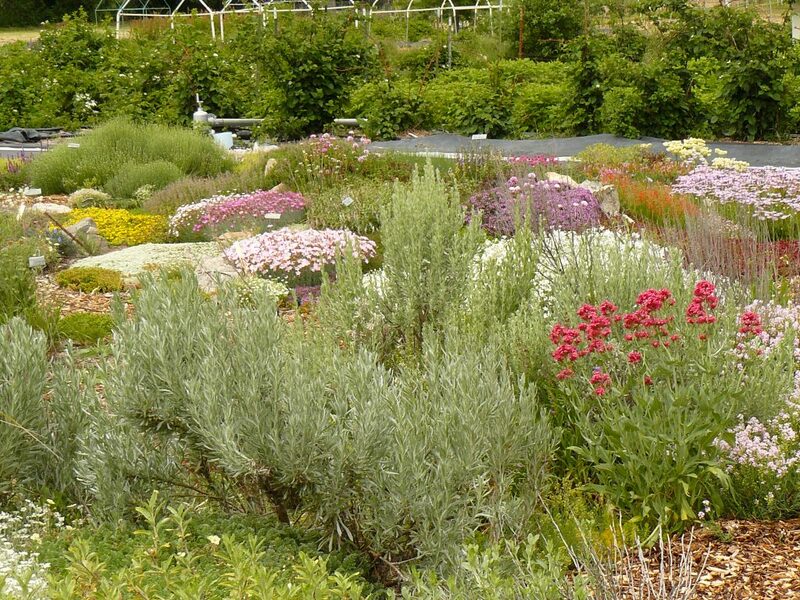 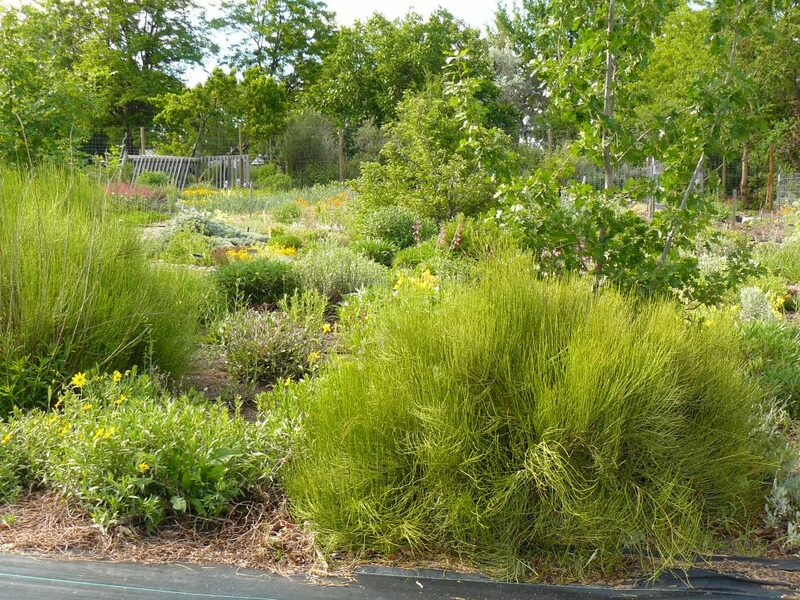 This is a beautiful, colorful landscape that relies exclusively on plants native to our particular bio-region: the area of similar hot, dry summers, cold winters (roughly Southern Idaho, Eastern Oregon, Northern Nevada and Utah).